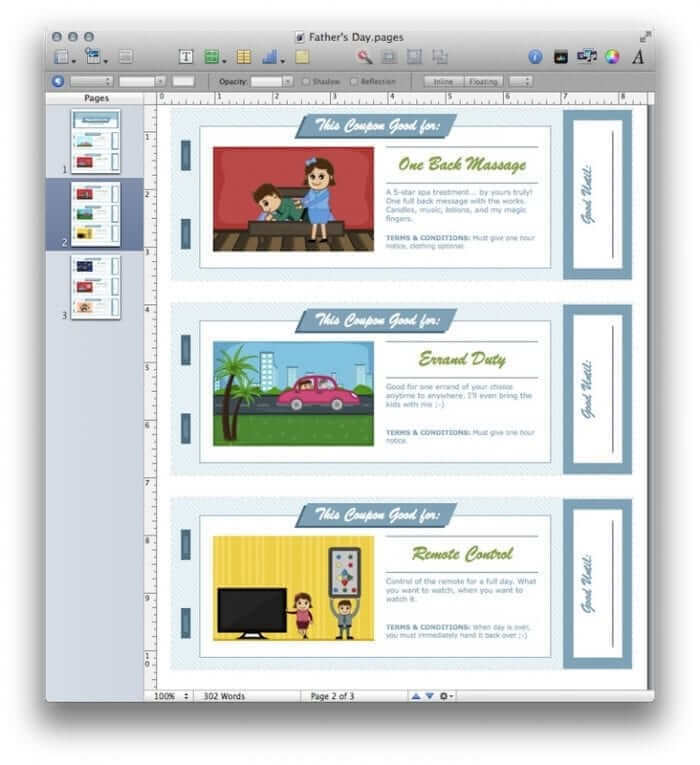 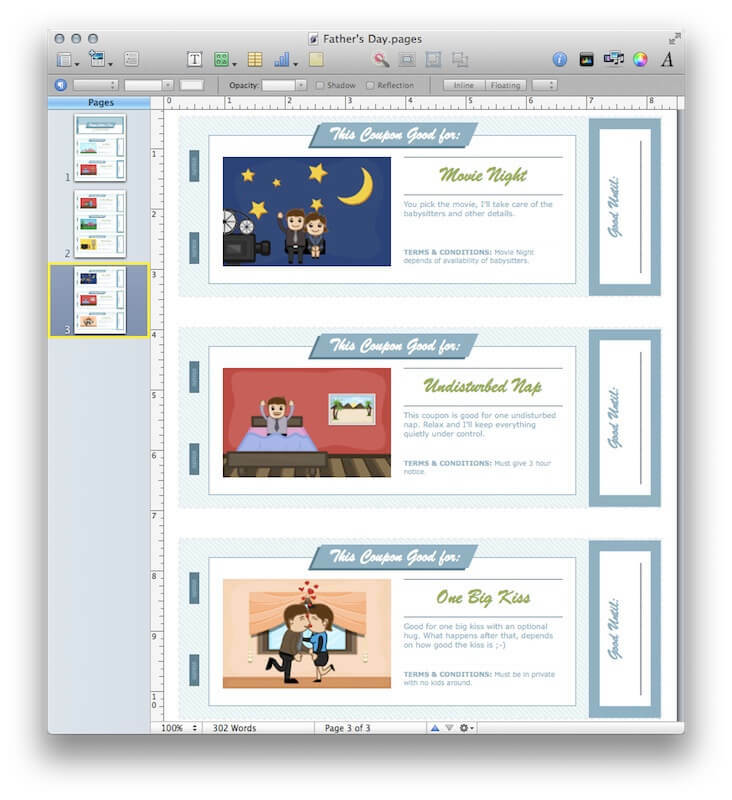 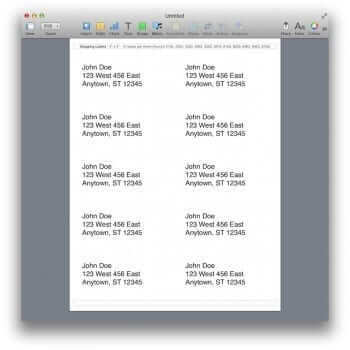 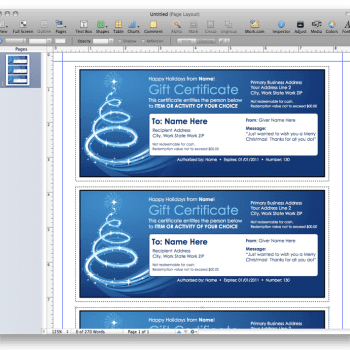 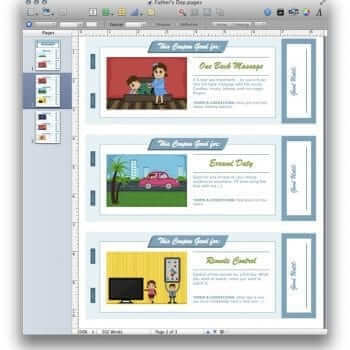 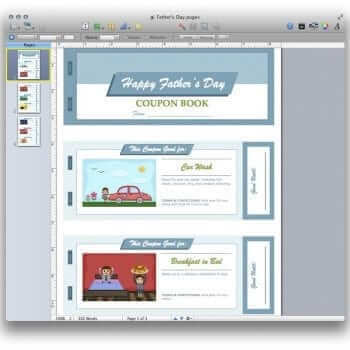 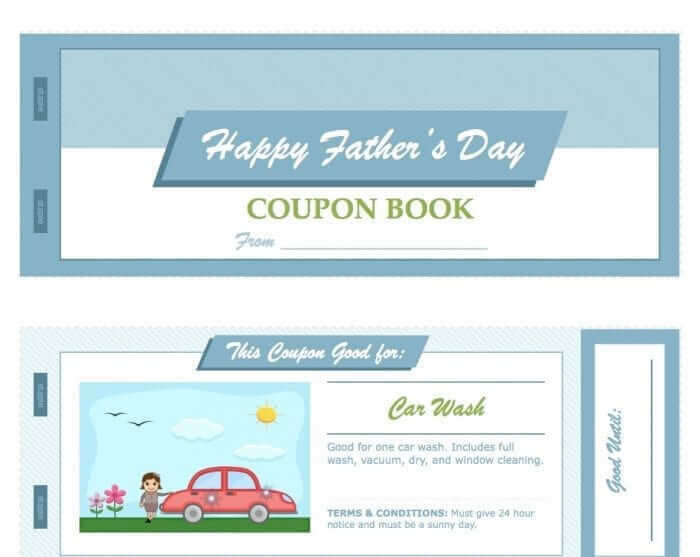 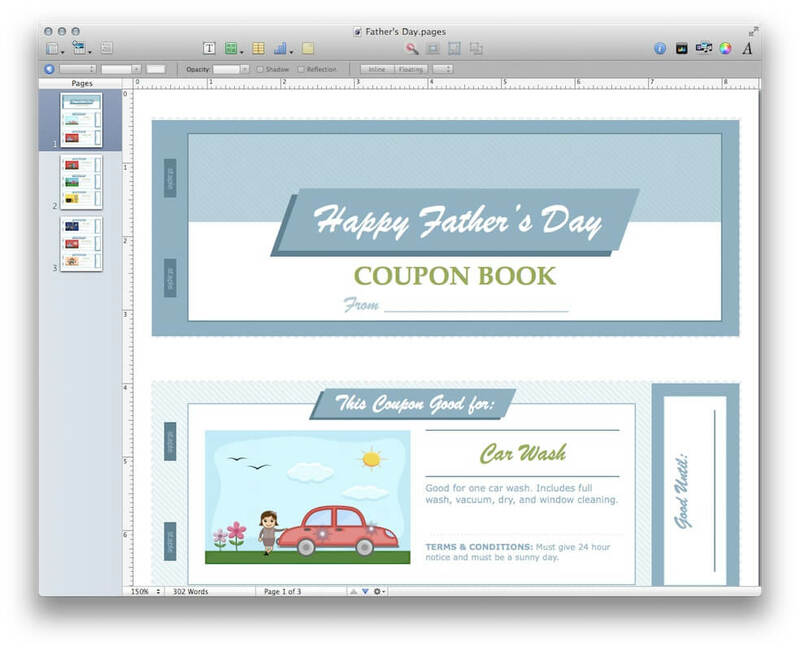 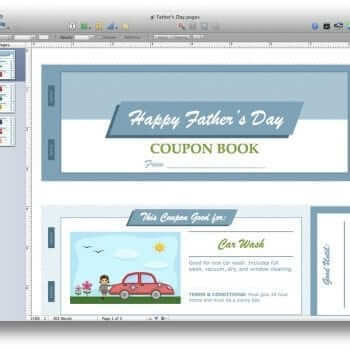 This Father’s Day Coupon Book template for Pages is the perfect gift for your Dad or Husband on Father’s Day. It’s beautifully designed and gives 8 coupons that every father would love to have on Father’s Day. 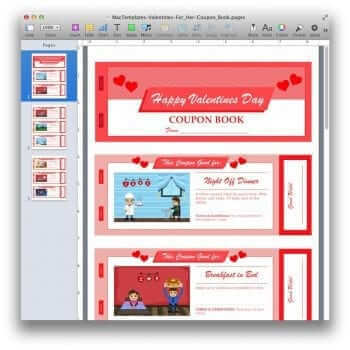 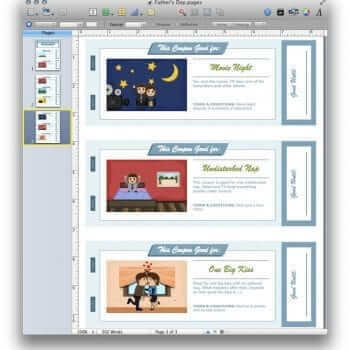 It’s been designed with custom fun cartoon images, and all the text can be customized to make it more personal. 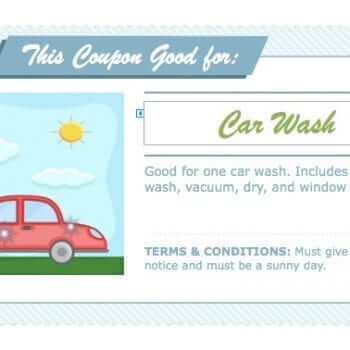 Including a terms and conditions section (to set some ground rules), a “good until” section to set an expiration date, along with the title and description of the coupon. 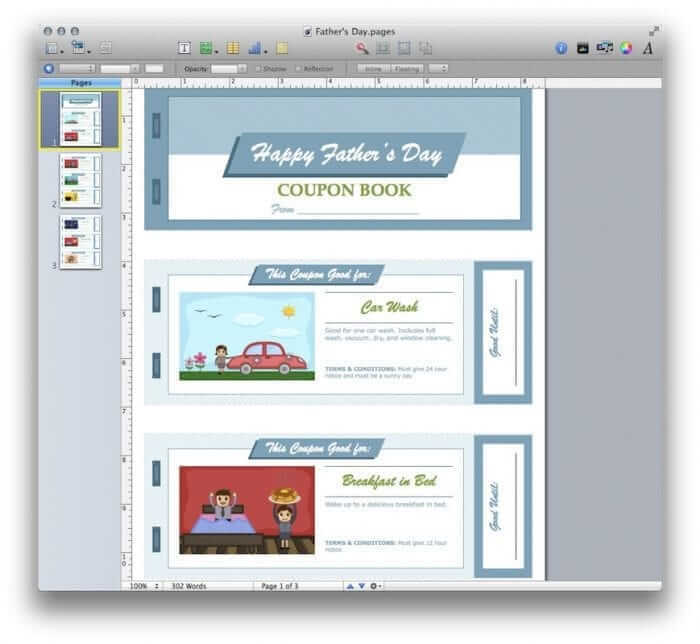 Simply edit the text, print, cut out, staple on the staple areas, and wrap it up for Father’s Day. 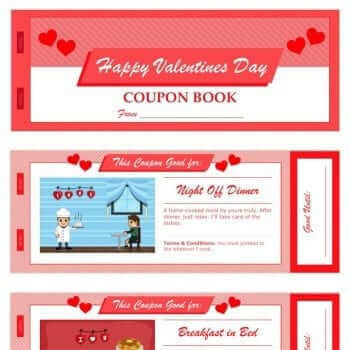 You’ll love seeing his face light up when he see’s all these great coupons personalized just for him. 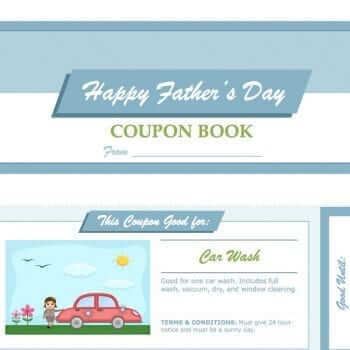 Make your Father’s Day Coupon Book Gift a success and purchase the Father’s Day Coupon Book for Pages today. 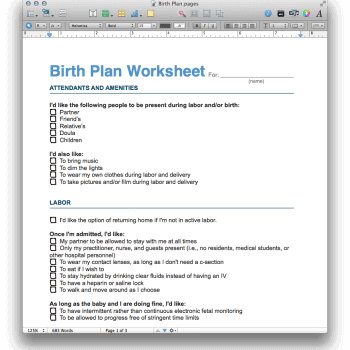 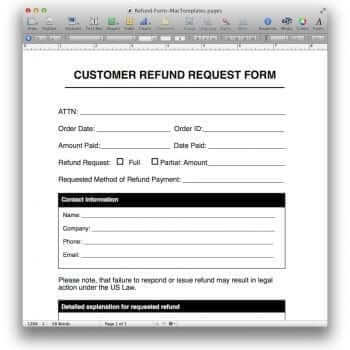 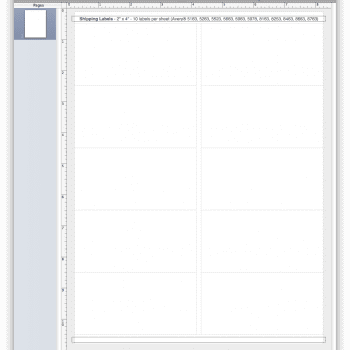 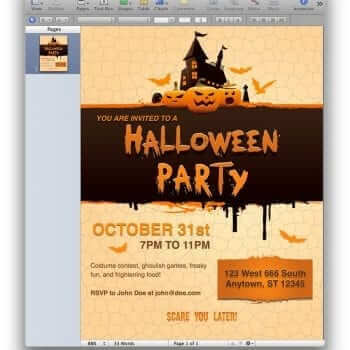 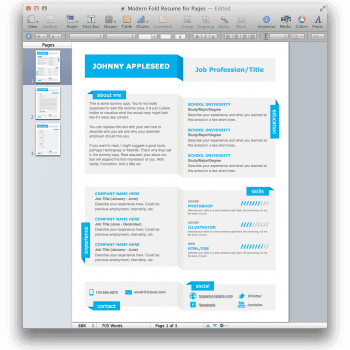 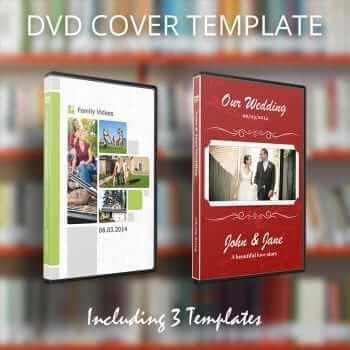 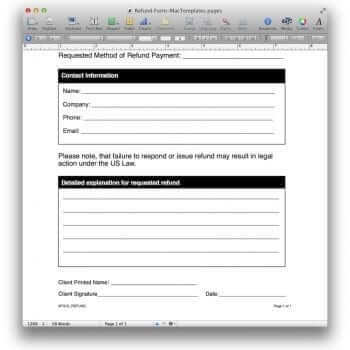 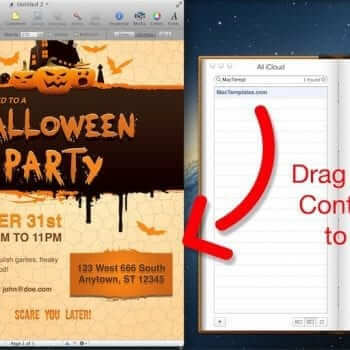 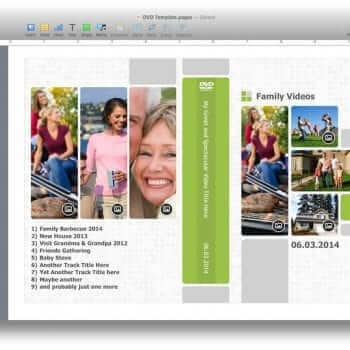 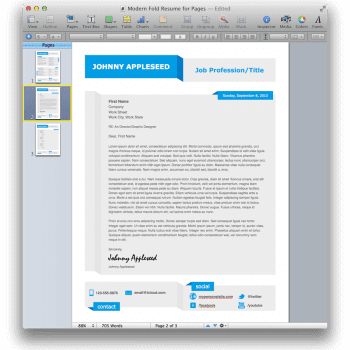 .pdf – A print only version for those that just need to print it and have no need to customize it or that don’t have Pages.